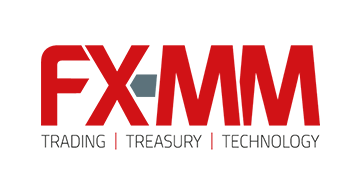 Now entering our 25th year, FX-MM, a bi-monthly publication, examines the issues that bankers, corporate treasurers, fund managers, traders, brokers and technology vendors face in the international financial markets. With a focus on treasury, trading and technology, FX-MM is the only monthly magazine which serves all of these sectors effectively. As the world becomes more interconnected every day, developments and trends in the global financial markets are of importance to us all. 2017 will see us publish 9 issues of financial markets coverage, in which we talk to key decision-makers in the treasury, trading and technology space, and provide analysis, insight, in-depth features, interviews, debates & case studies.